Your Park May Already Be Listed! Click on the I am the Park Manager button on the top right to view our special offers for Park Managers. If you park is new or does not show in the search results please contact us. For the best results in the Search Engines it is important to add original photos not those that may be have already been used on your site or in other parts of the Internet. This photo is 640 x 480 pixels. 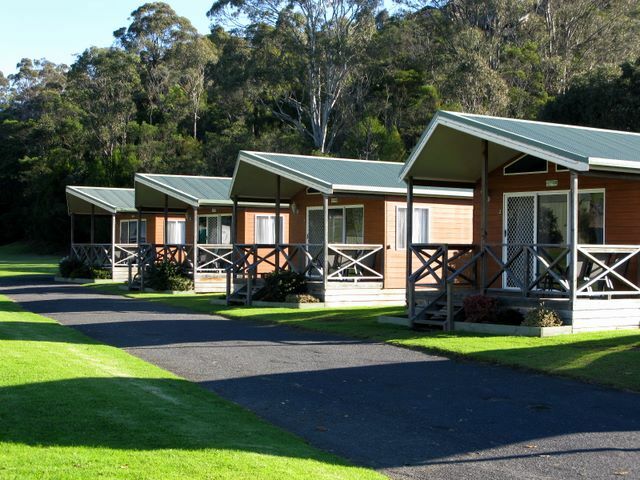 We look forward to seeing your photos on Caravan Park Photos.